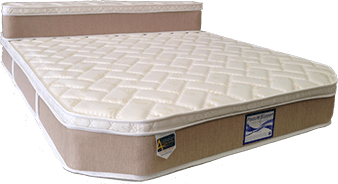 For the best caravan mattress Tasmania customers trust, Super Master Bedding should be your first stop. 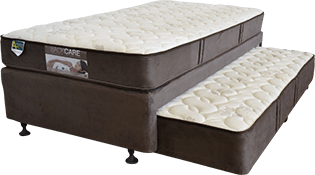 We want you to enjoy a great night’s sleep wherever you may be and to make sure that happens, we have a fantastic range of mattresses for any situation, so you’ll always have that feeling of sleeping in your ‘own’ bed. 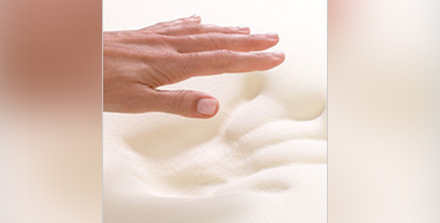 Every mattress we design and produce is made with you in mind. 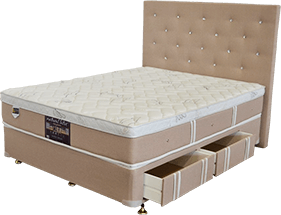 Quality and comfort are at the heart of everything we do so you can trust that one of our mattresses will be everything you need and want. 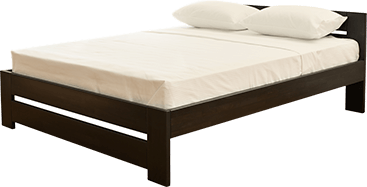 You can also order a custom caravan mattress in Tasmania to ensure it fits perfectly in the space you have, ending the need for hours of searching between size and quality. At Super Master Bedding, we offer more than just caravan mattresses. 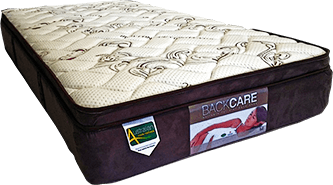 Our range includes mattresses for your home, trucks and camping trip while we also supply hotels, as well. 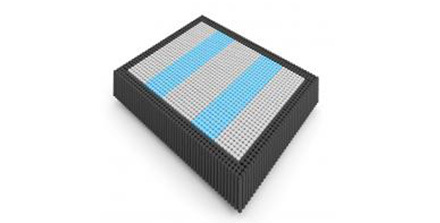 For something different, our custom mattresses are very popular as they can be made an all shapes and sizes and in different specifications and materials. These mattresses are made to order so you know they’re unique to you. 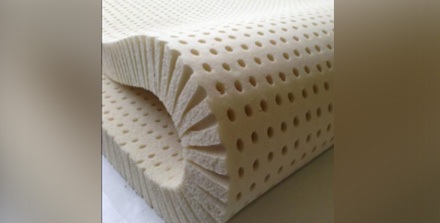 For the best camper trailer mattress in Tasmania, look no further than Super Master Bedding. 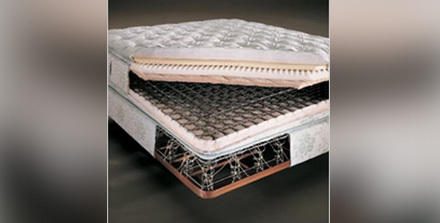 Our range of comfortable mattresses will make sure you sleep soundly every night. With custom trailer mattresses also available, you can be sure of getting exactly what you need wherever you may be, and this peace of mind is just another way to help you relax. Contact us today and a member of our team will help you find the right caravan mattress in Tasmania to suit your needs.